When will VR go mainstream for travel brands? Virtual Reality (VR) is a new consumer technology and remains in early adopter mode currently, so when should travel brands expect the technology to really take off? EyeforTravel’s Does Virtual Reality Have a Place in Travel? White paper believes that we are a few years off but there is plenty of potential. 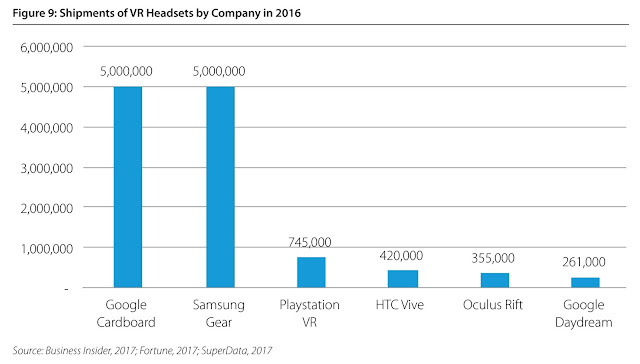 In 2016, Google Cardboard and Samsung Gear were the leading VR devices by shipments, both of which are designed for smartphones. Both shipped around 5 million units according to their parent companies. Although this is a relatively small number it puts them way ahead of more complex, dedicated sets, such as the much-publicized Oculus Rift, the parent company of which is now owned by Facebook. Indeed overall, 2016 was not the break-out year that analysts had initially expected, with actual shipments disappointing initial forecasts. As yet it remains a relatively new technology and only a small number of leading-edge consumers have acquired headsets. 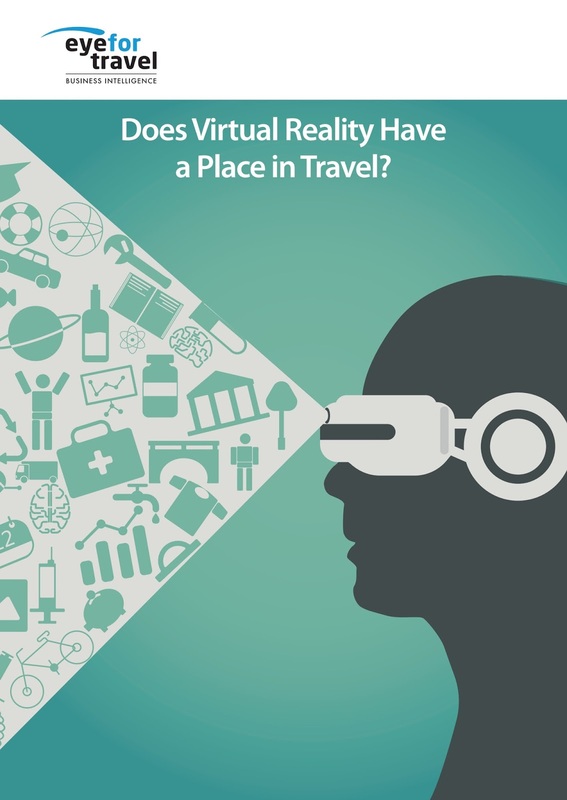 However, the report notes that consumers are extremely open to the possibilities of using VR for travel content even at this early stage of the technology’s adoption. Interest ranges from just over a third of UK consumers who feel VR could be useful for travel planning up to nearly three quarters of US consumers who are interested in the applications of VR for travel and tourism. The report also expects 2017 to see strong growth that will continue out to 2021 with the US being the leading market in terms of shipments and market value. Alex Hadwick, Head of Research at EyeforTravel believes that, “In 2017 the market will still be quite small overall and only just beginning to mature from a consumer perspective. A dedicated set with a PC could easily see a consumer set back by more than USD1,000. Likewise, content is quite limited at this stage, although growing rapidly and investments by big companies in the area have also not yet been fully realized. Therefore, going all-in as a travel brand seems premature at this stage. The full whitepaper goes into detail about the business case for VR, case studies from leading travel brands currently using VR and much more. You can download the full whitepaper here. VR may seem futuristic but travel brands are already experimenting, and succeeding, with this new medium to generate consumer interest according to EyeforTravel’s Does Virtual Reality Have a Place in Travel? White paper. The biggest use-case for VR currently is in-store, where consumers can try it out for free, according to the report. Brands such as Thomas Cook, Flight Centre and Virgin Holidays are already experimenting with this. In-store VR makes the most out of VR’s main potential in travel, which is to inspire travellers. It also allowed the consumer to avoid the costs currently associated with the majority of VR headsets and supporting systems, which can be very expensive with the exception of Google Cardboard and its imitators. Both Flight Centre and Virgin have found it so successful in their trials that they have widened the placement of VR in their stores. Both of these companies and Thomas Cook used VR devices to give potential customers tours of key destinations. For Thomas Cook in the first three months of in-store deployment it generated flights and hotel bookings totaling GBP12,000 in the UK and Germany and has seen a 40% return on investment. There was an 180% uplift in New York excursions revenue demonstrating that visualization of tours and activities could be the most powerful use of VR in travel. It is not only tour companies that innovating, with hotels and airlines also noted in the report as using VR for innovative marketing purposes. In 2015 Marriott and Shangri-La Hotels announced VR services using Samsung Gear that allowed guests to borrow headsets and experience VR environments. Best Western Hotels and Resorts has gone a step further by creating a Best Western Virtual Reality Experience that allows users to view virtual reality tour of nearly 2,000 properties. It wasn’t long ago people traveled with physical maps, no smart phones and a lot of help from travel agents and books. Today personalized travel is the internet, machine learning and mobile devices! Research predicts that by 2020, digital travel outlays will top $817 billion globally. With worldwide travel rising 13.8% in 2016 to reach 564.87 billion. Now that is staggering! The event will bring together 400+ of the best brands in travel to focus on how to develop digital plans, marketing and content strategies, apps and data and personalized experiences to make sure the customer has the best travel experience. With limited branding, exhibition and thought leadership opportunities available this could be your exclusive chance to get on stage and meet the industry elite. With a recently released speaker list of the who’s who in travel, this is one event you don’t want to miss! 250 heads of data, analytics, technology, digital, marketing social media and innovation from Europe’s biggest transport, hospitality and travel brands will meet with one goal … to identify the data strategies, digital partnerships, innovations and business models that will make their companies thrive in the future. Data and digital have turned travel distribution and marketing on its head. With two conferences covering these topics in the same venue, it’s about capitalising your time with your team to gain insights and strategies on both. “As mobile partnerships, social media and data integration revolutionises travel. It’s not just money driving these trends but it’s creating meaningful customer experiences, that makes consumers loyal and in our industry, that is gold!” Tim Gunstone Managing Director, Eyefortravel. He went onto say “We bring together two of our most niche events to give you the chance to learn and network with the people that focus on innovation and integration strategies you need to hear about”. Data driven customer insight, the evolving mobile consumer and API technology are the drivers behind this change and we are looking for innovators in this space to join the speakers such as Vueling, Marriott, Momondo, Lufthansa, Kempinski Hotels, Expedia, Heathrow Airport, Google, Accor, NH Hotels and more to showcase how they are going to improve customer experience. What makes this conference a must attend for your 2017 calendar and budget? 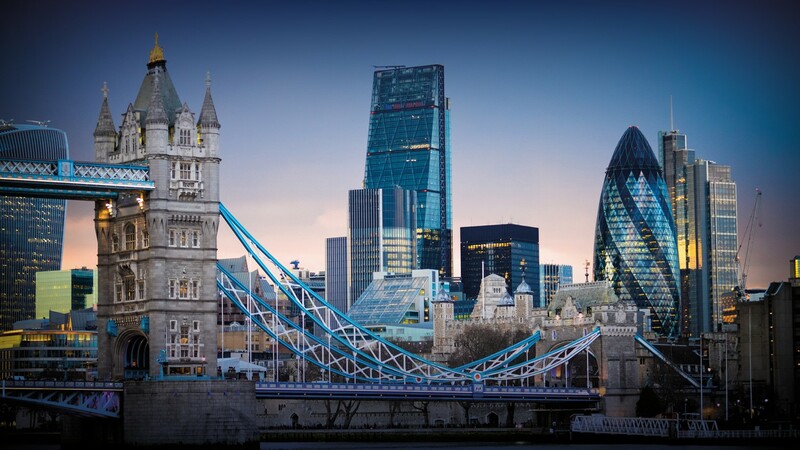 A mixture of active debate, insightful presentations, 1-2-1 networking and a canal boat networking cruise will be at the heart of this year’s conference. With limited branding, exhibition and thought leadership opportunities available, this could be your exclusive chance to get on stage and meet the industry elite. Distribution dilemmas, picking partnerships and chatbot champions – what’s on the mind of the European travel industry? 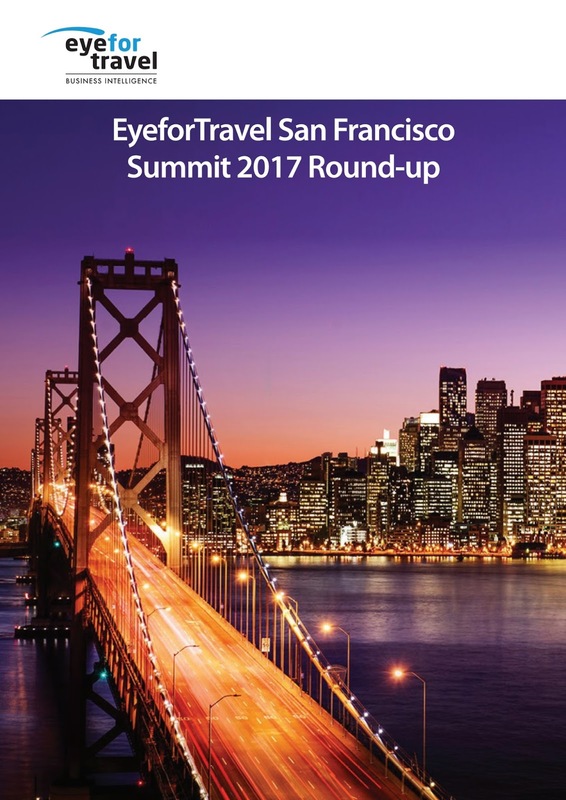 From the opening session with Priceline CEO Glenn Fogel to the end, the EyeforTravel Europe Summit 2017 was tackling the big issues. What effect will Google, Facebook and WeChat have on our industry? What are the new areas of opportunity? Tours and activities? Rail travel? How will natural language processing alter how customers interact with brands? We have the key opinions on these issues and more in our new summary report of the Summit, which you can download for free now. To see what the top minds in European travel were saying just click here and download the report now. 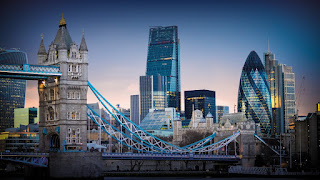 The report features advice and learning from brands including Priceline Group, Momondo Group, AccorHotels, Eurail, Rome2Rio, Voyages-scnf.com, KLM, Gatwick Airport, and many more! Get all the key discussions in one easy to digest report so you can keep on top of the ever-evolving world of travel and tourism. You can also see any of the presentations from the Summit and any of our other events in full video format with accompanying slides by signing up to EyeforTravel On Demand Premium now. San Francisco is the tech capital of the world, so it was only natural that EyeforTravel’s San Francisco Summit 2017 was there to capture how technology is transforming travel. Artificial intelligence, apps, machine learning, virtual/augmented reality, and data-led marketing were all central to the Summit and you can find out what was hot in our new round-up report. Click here to download the report now. The report features advice and learning from brands including Google, Booking.com, Marriott International, Hilton Worldwide, Lonely Planet, Microsoft, Trivago, and many more!